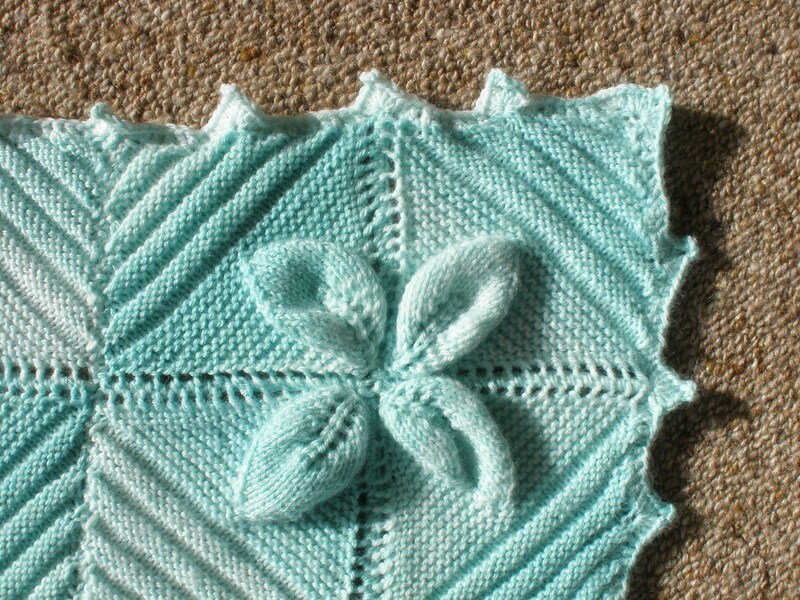 I GET MANY REQUESTS FOR THIS lovely AND MOST awesome PATTERN – it truly is a STUNNER particularly in multi yarn! IF YOU WISH TO OBTAIN A COPY YOU WILL NEED TO PURCHASE IT FROM A RETAILER (LOCAL YARN SHOP or ON-LINE), this is easy people. 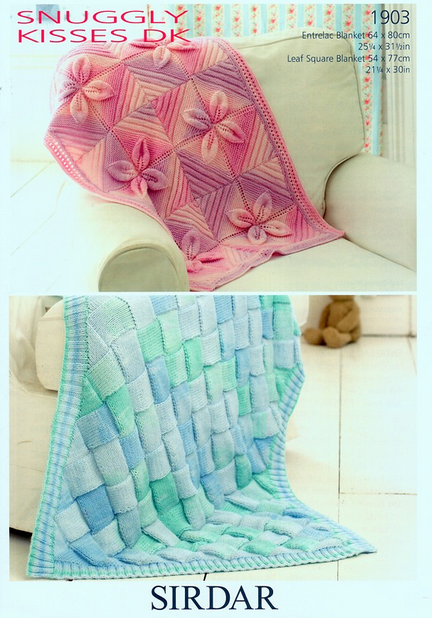 This pattern can be made in different yarn weights and with different edgings in a variety of Sirdar pattern publications, all still available. I’m in New Zealand and have no problem buying patterns or yarn on-line from Deramores. They are a super easy and friendly team to deal with, even from my location on the other side of the world. Google the pattern numbers for other retailers. 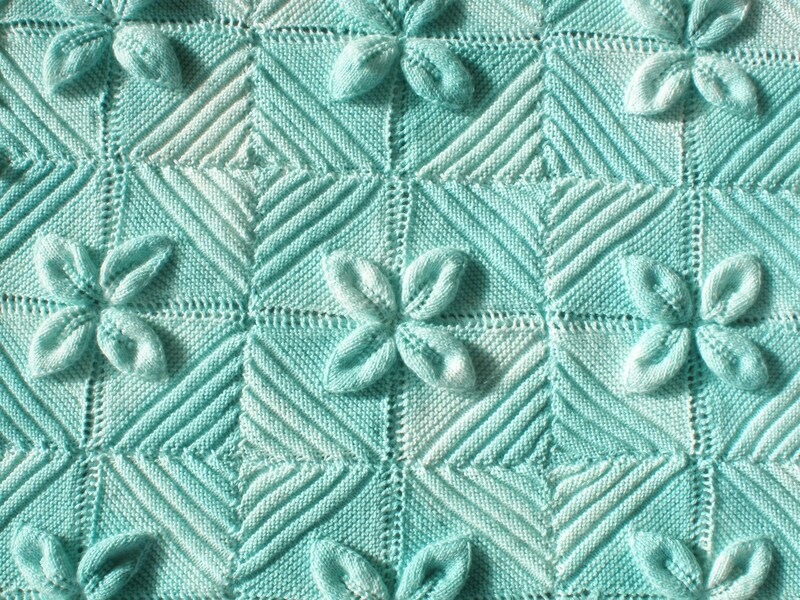 See my March 2011 post for more about my leaf-square blanket.